The HTUK committed to this worthwhile project even before our wider health strategy was put into place. 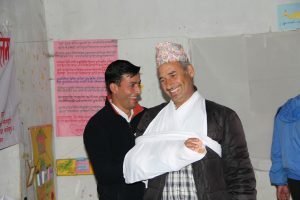 Our first-aid course aimed at improving teachers’ ability to administer first-aid to those in their care ran alongside our needs assessment and implementation programmes as a key priority in the region. 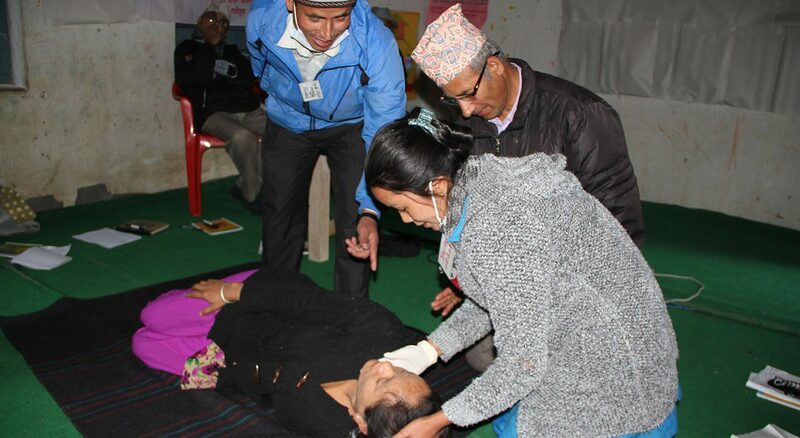 During 2015 to 2017, we successfully ran courses in 27 of our 29 target schools, giving numerous teachers first-aid training and providing some much-needed first-aid kits. 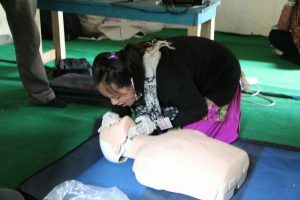 We partnered with Taplejung Red Cross and the Rural Education and Environmental Development Centre (REED) for this valuable training programme and are grateful for their support.